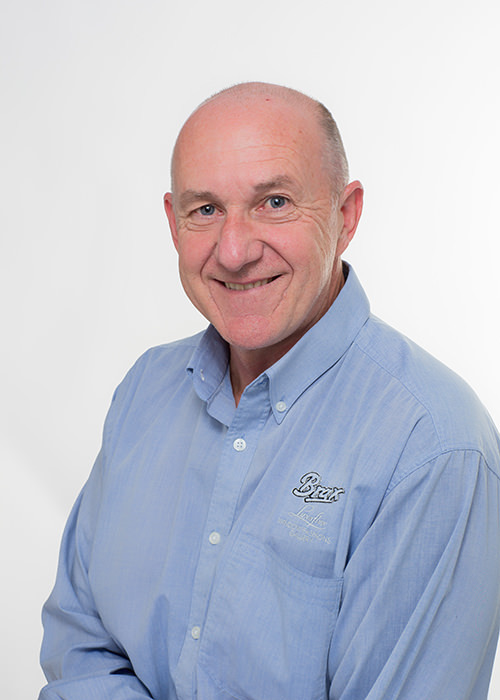 David has been part of the family at Brax for over 40 years, joining the business back in 1975. He’s seen many changes in the business throughout this period of time and his own role has developed and changed with it. David is well known in the community for his role at Brax, with many customers requesting him by name when booking their home consultations. His experience and technical expertise is invaluable to both us (Brax) and in assisting our customers with finding solutions to their needs. Outside of Brax, David is interests include alternative music and spending time with his grandchildren.